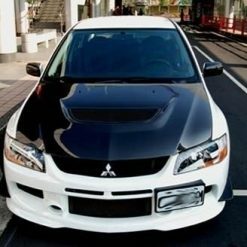 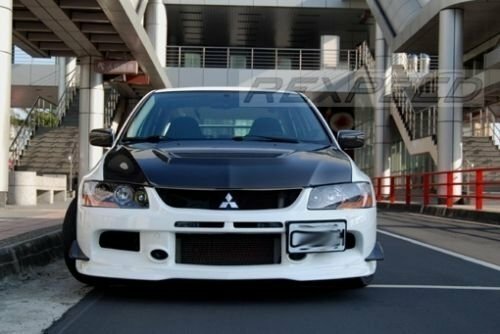 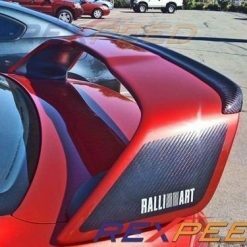 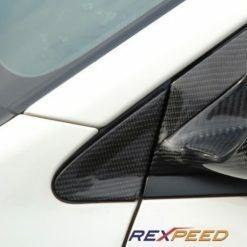 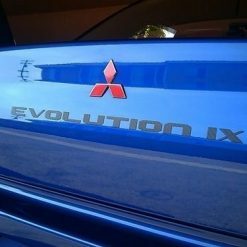 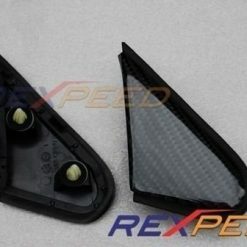 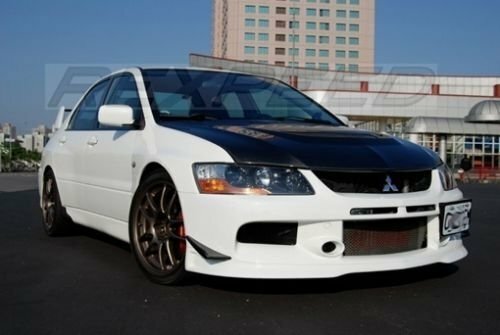 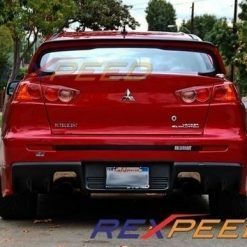 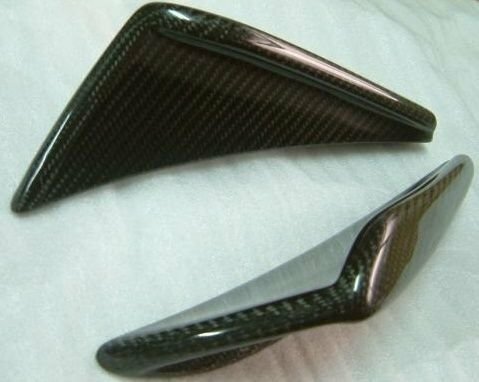 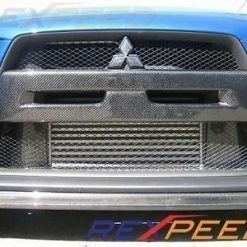 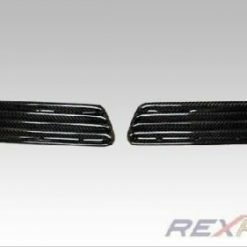 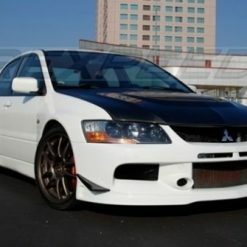 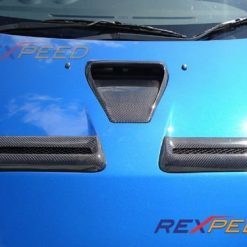 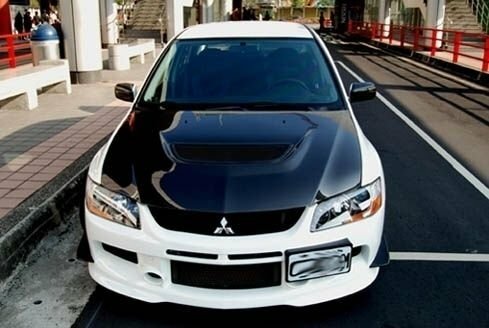 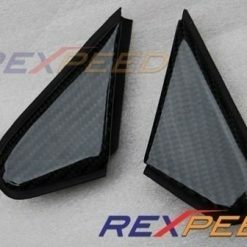 These are OEM style carbon fiber canards made for the Evo 9. 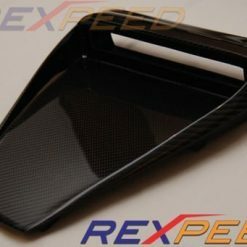 Each carbon fiber canard comes with high gloss clear coat finish. 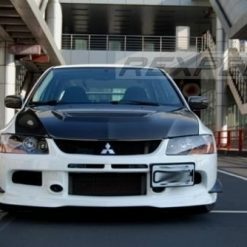 Includes all necessary hardware for a complete install. 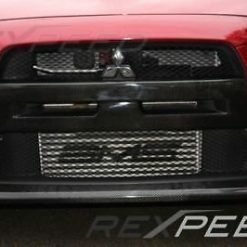 To install the canards you need to drill two small holes on each side of the front bumper. 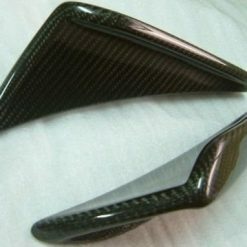 Priced per pair (left and right hand).